Self Conscious? Whose Watching you? When one is feeling self-conscious, one becomes aware of even the smallest of one’s own actions. Such awareness can impair one’s ability to perform complex actions. For example, a piano player may “choke,” lose confidence, and even lose the ability to perform the moment they notice the audience. 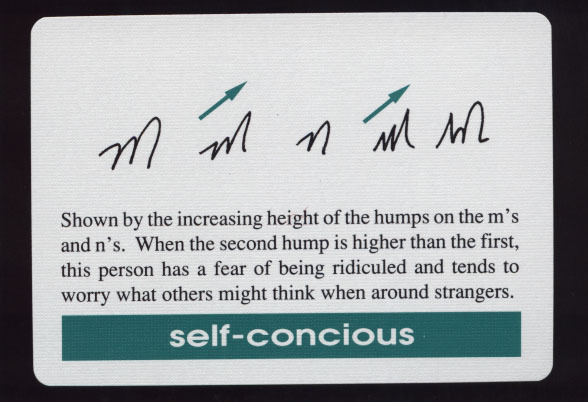 As self-consciousness fades one may regain the ability to “lose one’s self.” A person especially prone to self-consciousness may be labeled shy or introverted. This audio clip is one small section of our entire DVD/ CD home study course. Tyler Wagner’s 100% Conversion Rate Tips & Tricks! Rick Frishman Interview - 100 Coaching Tips : 100 Coaching Tips on 12 Month Platinum Level Coaching Program for Authors, Speakers, Experts, and Coaches. 45 Minute MP3: Happy Habits and Neuro-Conditioning : Bart Baggett's Official Blog on 12 Month Platinum Level Coaching Program for Authors, Speakers, Experts, and Coaches. How to Create True Wealth… even if you are dirt poor right now. 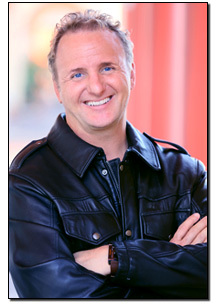 : Bart Baggett's Official Blog on 12 Month Platinum Level Coaching Program for Authors, Speakers, Experts, and Coaches. 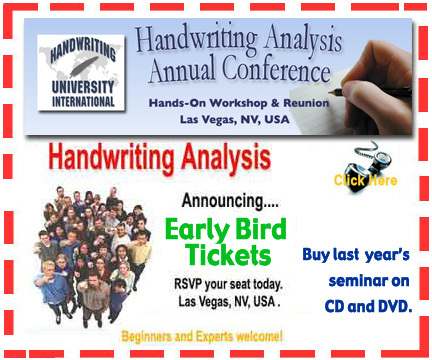 Mary on Graphology Reveals… Are you in Control or a Control Freak? © 2013 Bart A Baggtt, All rights reserved.